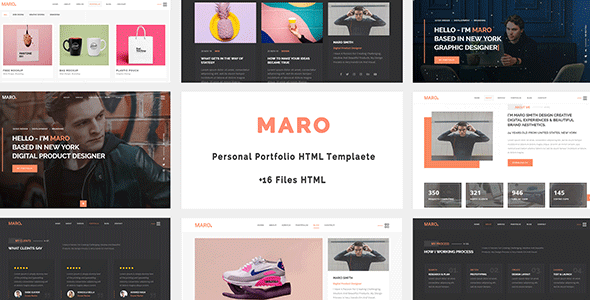 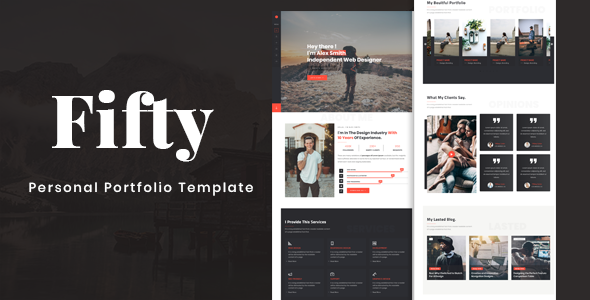 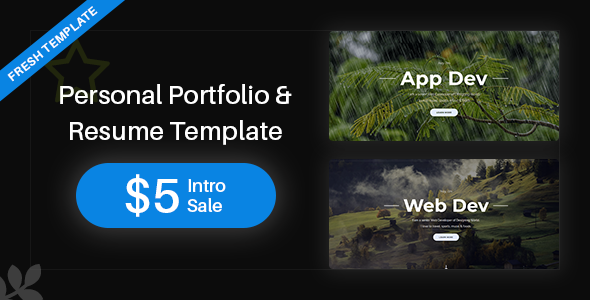 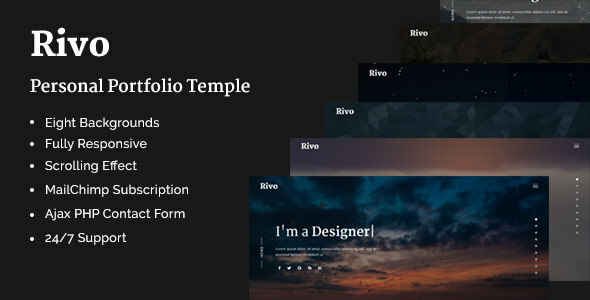 Fifty– is a Personal Portfolio HTML Template, luxury and trendy for personal use, resume or portfolio websites. 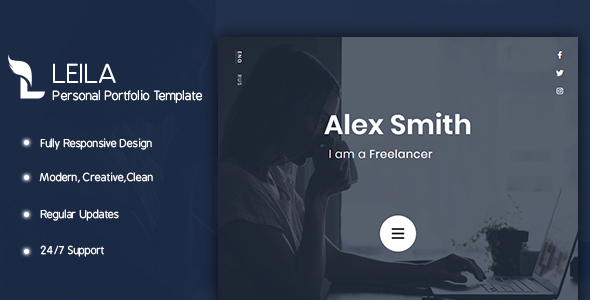 It is a very simple, clean and minimalist template. 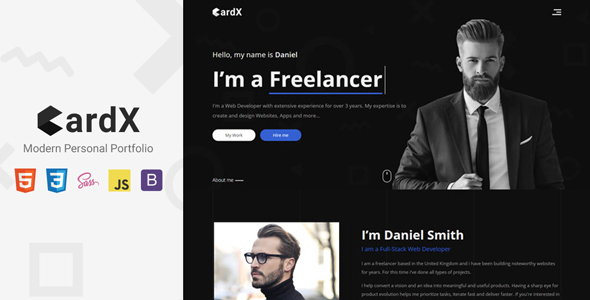 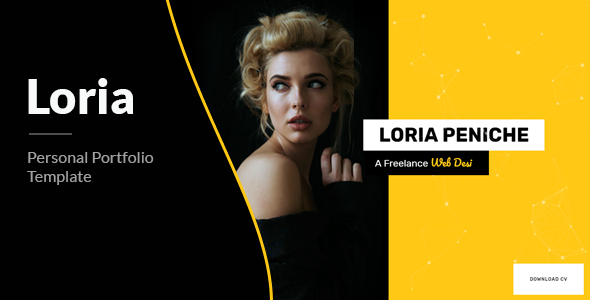 With this design, you can show your bio, skills, services, your work experience, feedback, & previews. 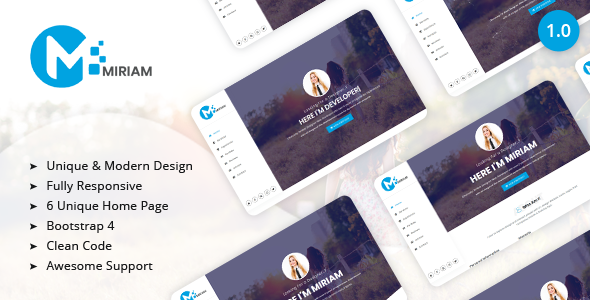 The template looks great and it will appeal to fans of minimalist style.